Don’t let those pesky bills keep you from getting away! These are a few great ways to afford a much needed vacation. Whether you already have a destination picked out or you’re still debating places, what you do know is that vacations cost a lot of money. And if you’re anything like me, your savings account can’t even pay for one plane ticket, let alone the whole families! But we’ve got you covered: here are a few ways to save for, or save on, vacation. Groupon is my go to place for finding everything from bulk groceries to cheap spa packages. Their vacation section is a great place to find cheap hotel deals and even vacation packages that can save you up to $1,000. Once you have a hotel booked, change your Groupon location to your destination city. This way, you can save on activities and food while you’re there and won’t have to spend all of your vacation on the computer. Whether it’s in a bank or under your bed, start saving at least 6 months before your trip to be able to go on your dream vacation. Many banks will offer special rates when you open a new savings account, and you can even link up your paycheck so that 5% of each check goes directly into savings. You can also try different savings plans, like putting $10 away the first two weeks of the month, and $15 away the next two. 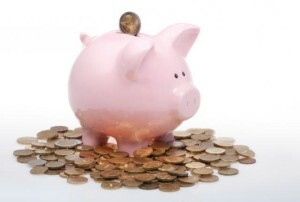 You’ll end up with $300 in 6 months, possibly more if you put it in a savings account. If you’re going to be making large purchases soon, look into getting a card that provides extra airline points or hotel points. 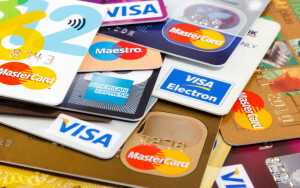 You can also look into credit cards who have high cash back at grocery stores, gas stations, and the like. You can use the rewards to pay for hotels, flights, and even restaurants. You can compare credit cards on Nerd Wallet to find which one will work best for your family. Ok, so this one may be a little tough to schedule, but definitely worth it if you’re saving for a big getaway. 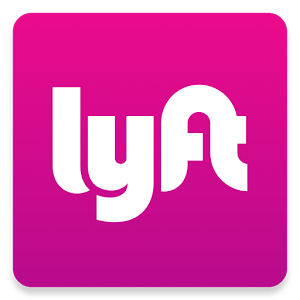 If you live in a big enough city, check out becoming a Lyft driver; you can set your hours and drive your own car. Also look into local grocery stores and clothing stores, as these places often have a fair amount of flexibility and some even offer benefits! You’re going to want to clean before going on vacation, so why not get a head start and sell your stuff while you’re at it? Exercise equipment, top label clothing, and even clothes in good condition can be sold online or brought to high end thrift shops to get make some quick cash. Don’t be afraid to sell on Craigslist, just be sure to have detailed conversations with the person and try to meet in public places. Airbnb has become one of the most trusted house renting sites out there, thanks to background checks and insurance provided from the website. If you live in a popular tourist area, post your house on Airbnb to make some money while you’re away. Depending on the area and the size of the house, you can get anywhere from $70-150 a night. While you’re at it, use Airbnb instead of a hotel for wherever you’re going on vacation. You’ll often find rates that are very competitive with hotels and you also have access to a kitchen so you don’t have to go out to eat every night. Are you actually using that $200 a month gym membership? Do you go out to eat almost every night of the week? 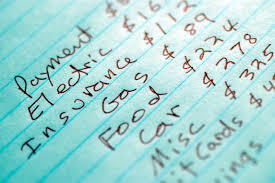 When planning for your vacation, take a good look at your current expenses and see what you can cut. You’d be surprised how much extra you’re spending at each month at restaurants and the grocery store. Try to make a budget and stick to it, using your future vacation as your motivation to bring your lunch to work instead of going out to eat.